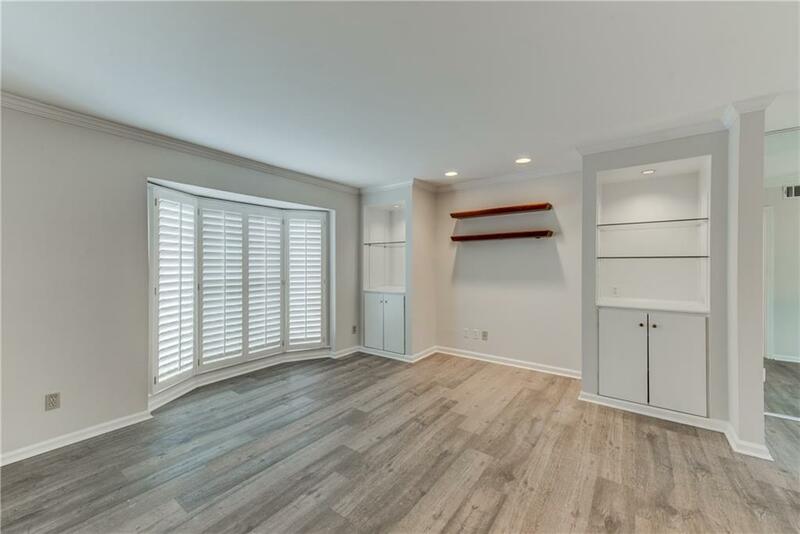 Light and Bright unit in Townegate! This peaceful community is tucked away off Peachtree Road yet in the heart of it all! 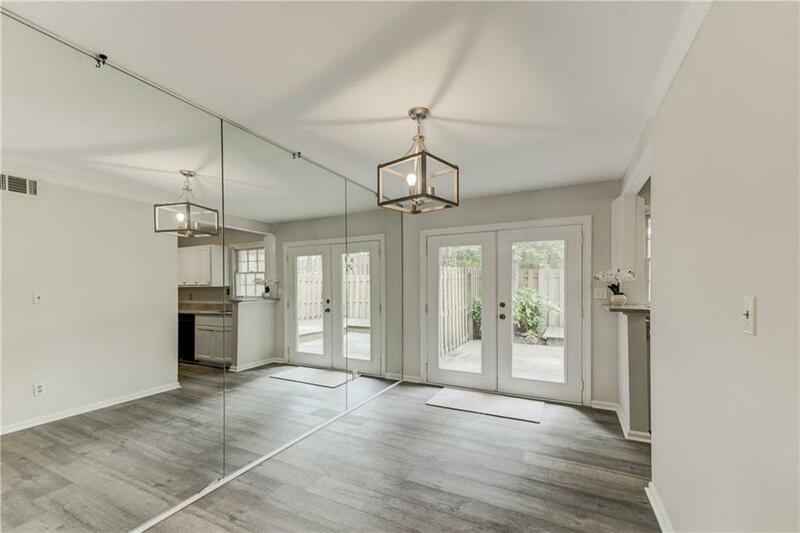 Nicely renovated with new floors, fresh paint throughout, granite in kitchen, full bath completely renovated with granite and subway tile, new carpet upstairs, new lighting, stackable washer/dryer in hallway. 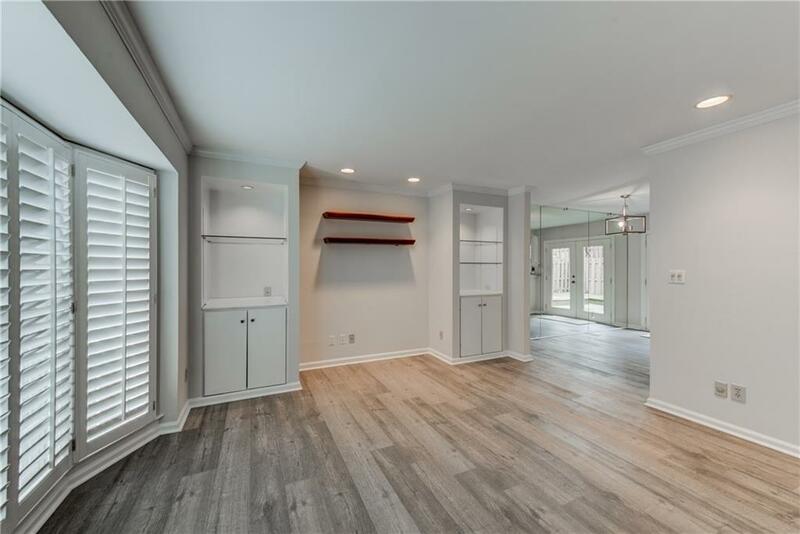 Move-in ready townhouse minutes from Buckhead and Midtown restaurants and shopping. 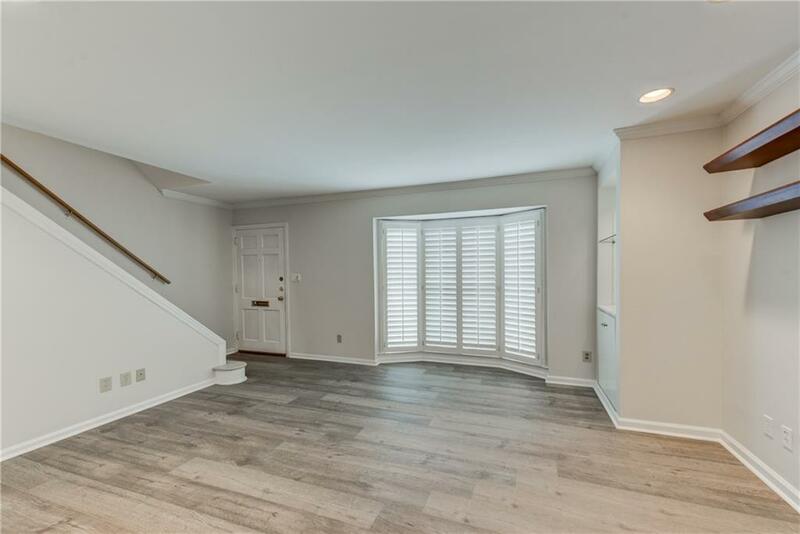 Separate living room/dining room, spacious bedrooms and closets, attic storage, and private fenced-in patio! A MUST see!